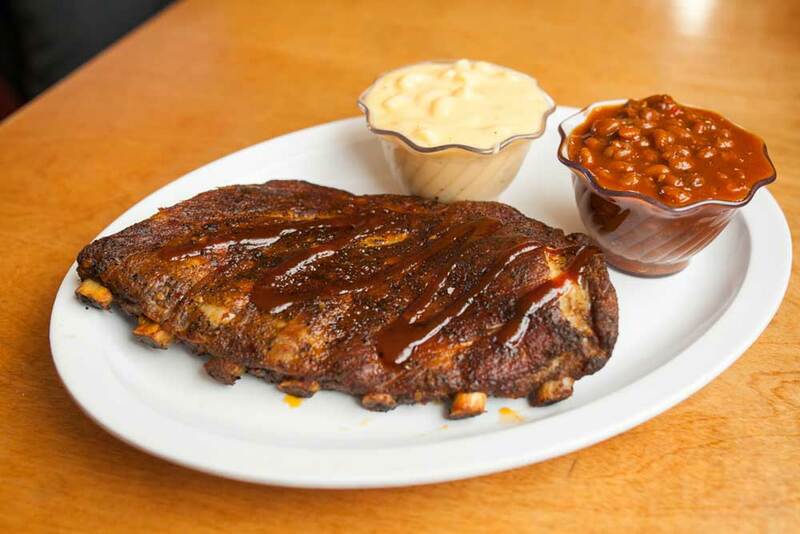 Our 100% Kurobuta (Berkshire) baby back ribs are tender and bursting with pork flavor. Kurobuta Baby Back Ribs. Our 100% Kurobuta (Berkshire) baby back ribs are tender and bursting with pork flavor.